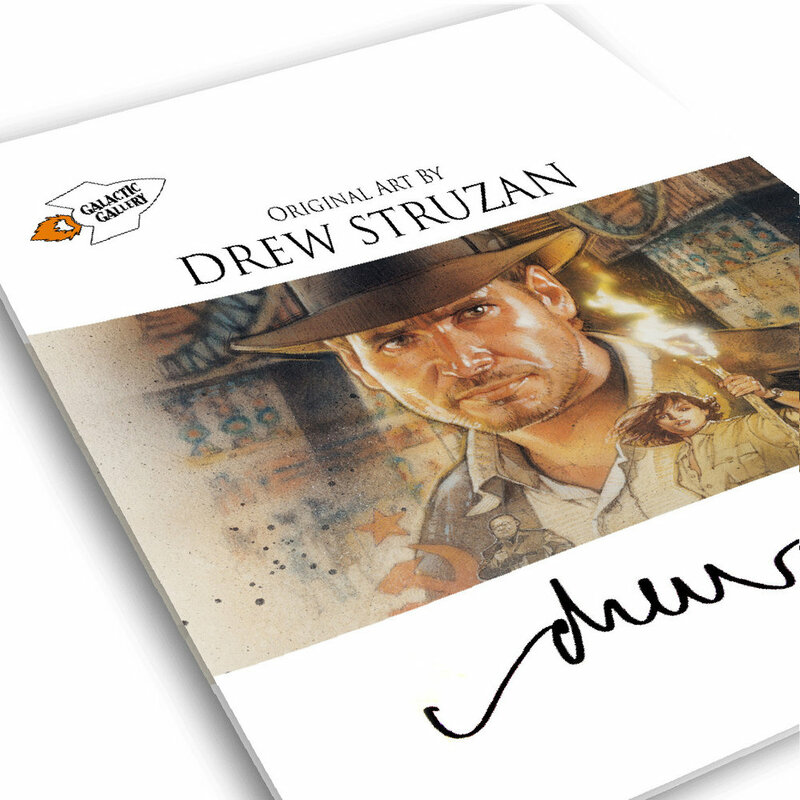 Our debut Drew Struzan Galactic Gallery catalog. 50+ hand-curated original comprehensives and finished paintings from $5,000 to $300,000. Summer 2018 Edition - 64 pages. 8x11 inches. Order here.